Have you ever thought to yourself, “Why can’t I change [fill in THIS blank] in my life? !” There are so many reasons that we do the things we do. Whether it’s negative behaviors in relationships, with food, or something else, I bet almost everyone has some behavior they struggle to change. In fact, I believe if we are honest, we all struggle with behavior that we wish we didn’t repeat. Heck, even the Apostle Paul said HE struggled with behavior that he didn’t want to do (check out Romans 7:15-20). The latest episode of the Southern Fried Girlfriends podcast is all about “The Why of Change”, admitting that it is hard and how we can understand the process – along with some great tips for making these changes. 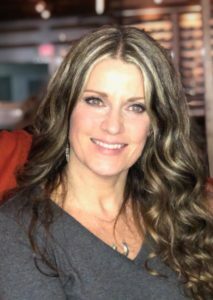 Tracy Limes is a licensed professional counselor (LPC) who has provided services for people in Woodstock, GA and surrounding areas for 16 years. Her clients include individuals, teenagers, and couples and she also runs therapy groups. Tracy loves her job and walking alongside others on their journey of personal growth and healing. She especially loves helping people with relationship issues and helping others move towards a more authentic life. Find Tracy at www.tracylimes.com or at her Facebook business page www.facebook.com/TracyLimesLPC and https://www.linkedin.com/in/tracy-limes. Have you heard that it takes 21 days to make or break a habit? Tracy tells us if this is real or not. Is it true that some changes are harder than others? We get the scoop! Are there concrete steps you can take now? YES! This show is full of ideas that can help you make sustainable change. 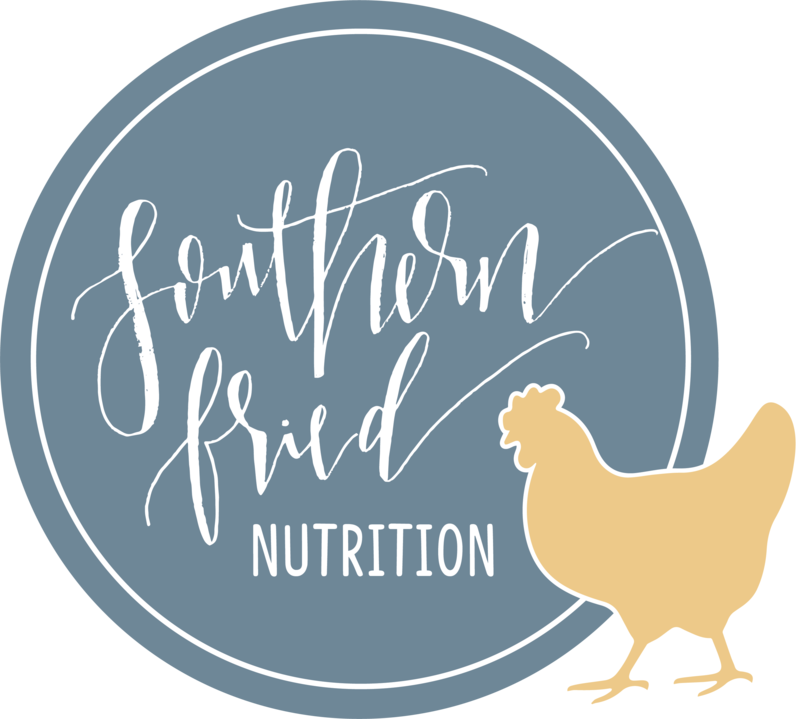 Listen to Episode 13: The Why of Behavior Change here or subscribe via iTunes, Stitcher, Google Play, and more by searching for Southern Fried Girlfriends Podcast on your favorite podcast app. Swing on over to The Southern Fried Girlfriends Facebook page to chat about this topic, get some other resources, and look out for my Monday EVENING Chat Live there too (8pm ET)!